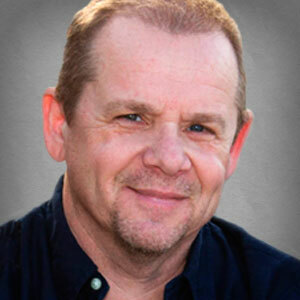 Steve has more than 25 years experience in accounting, bookkeeping, office management and IT services. He has worked with numerous employers and clients — from small individual investors to multi-million-dollar commodity trading companies and large CPA firms. He counts converting accounting systems and implementing new accounting procedures, reorganizing entire accounting departments, and upgrading/updating financial reporting systems for his clients among his many professional achievements.